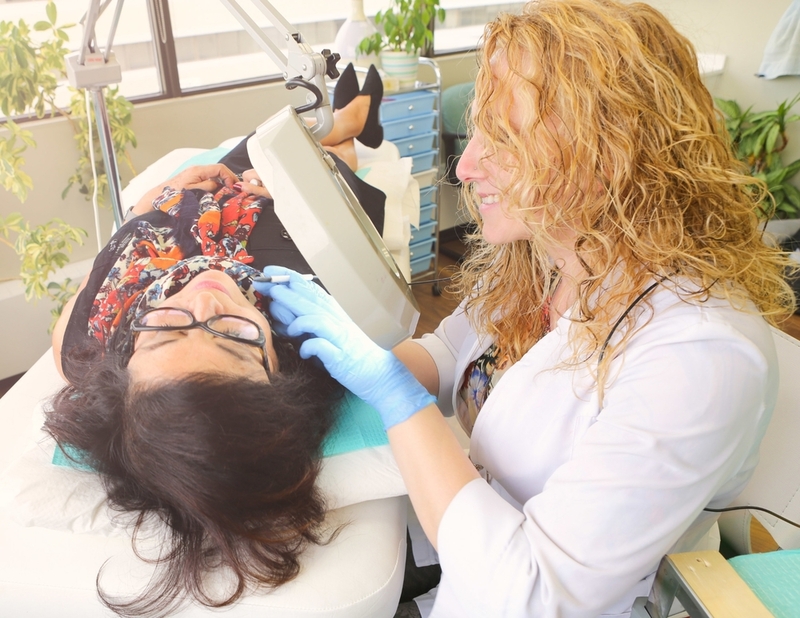 Millbourne Electrolysis Clinic is committed to providing Permanent and professional results from unwanted hair to make you feel your best. With our specialized techniques we guarantee permanent hair removal on 99% of hair treated, after one session. We have been providing a tried and true method for over 30 years that has little to no pain, permanent results and a relaxing experience. It is important for us to give you the upmost professional service. We offer you our expertise and knowledge, attention to detail and an informative, no obligation consultation. It is equally important that when choosing an electrologist, to make sure they are part of the Alberta/Canadian Electrolysis Association. This is the only way to make sure they are up to standards, codes and approved in the work they are doing. Find out about our organization, mission, our methods, and our community involvement.